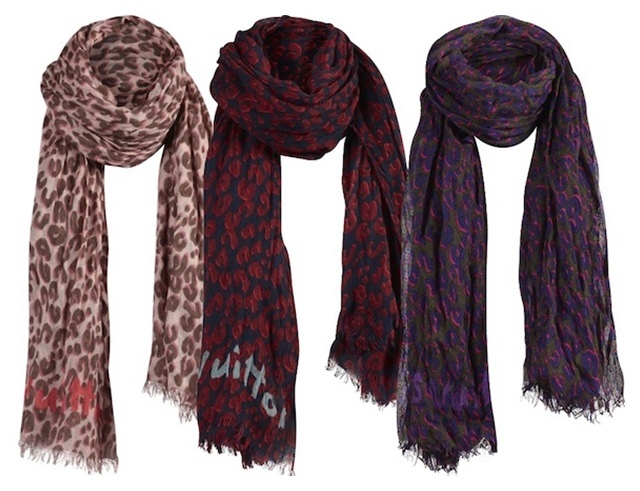 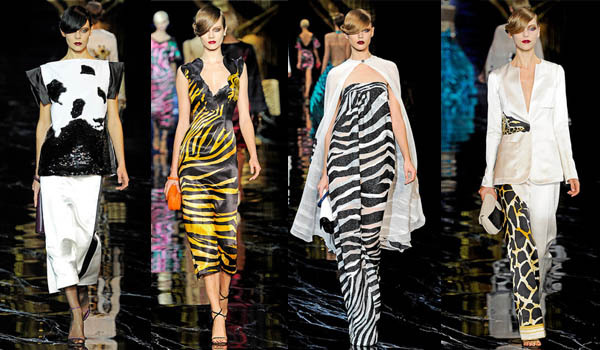 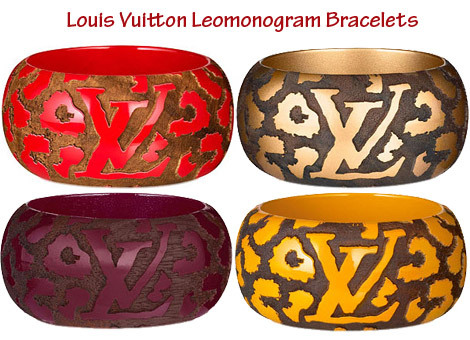 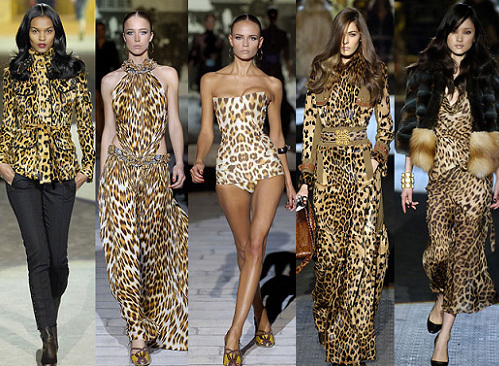 2012 is the year of Prints!.Leopards, Cheetahs, Zebras, Tigers, Spotted Hyenas, Striped Hyenas ,African Wild Dogs, Giraffes or monkeys are really the talk of the town and YES these are really a must haves!!! 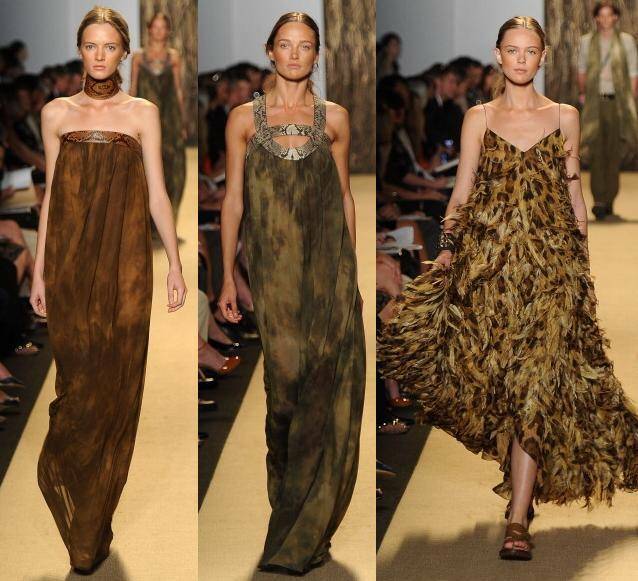 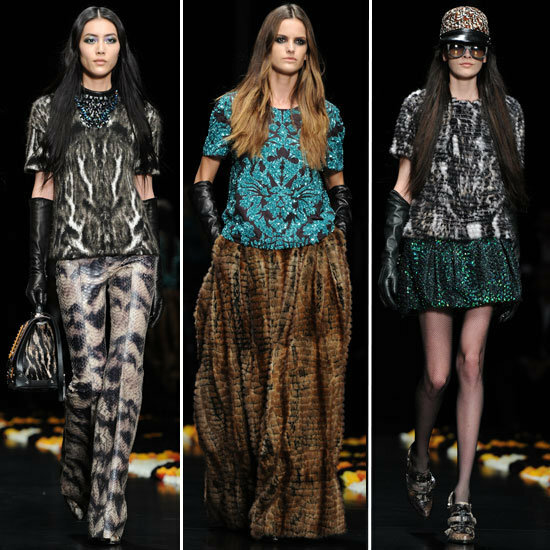 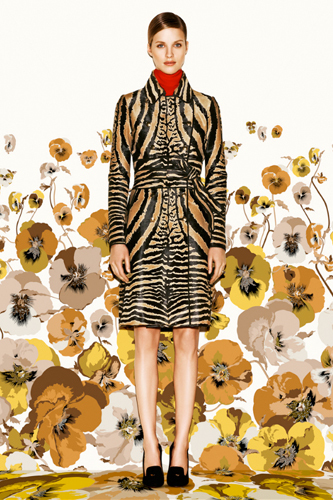 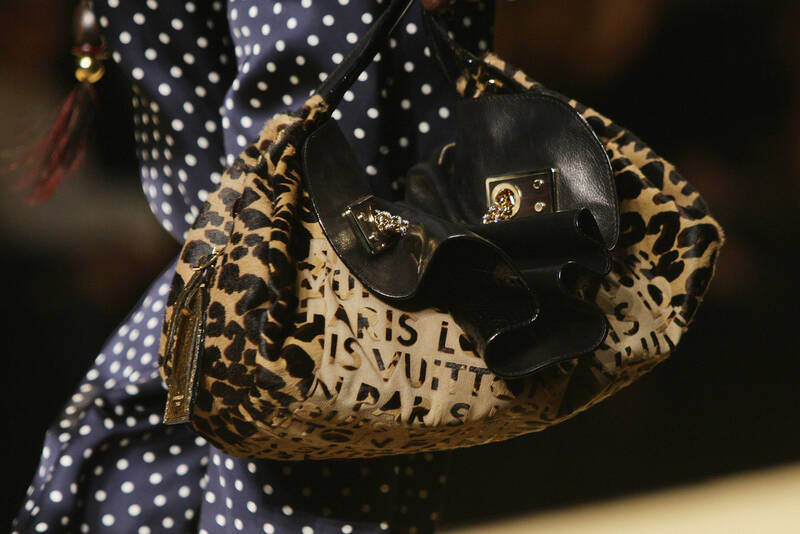 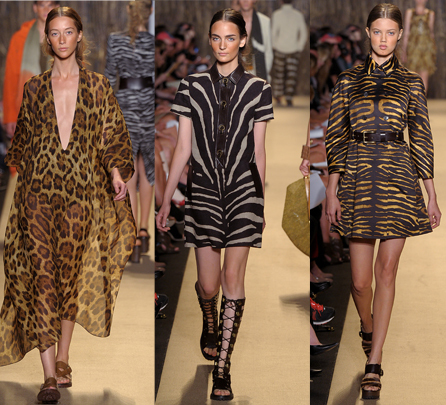 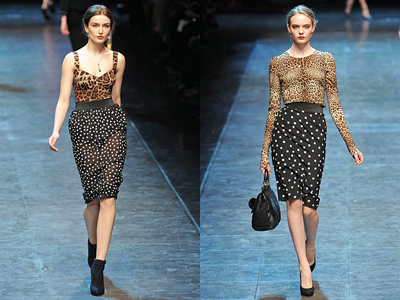 Michael Kors Spring 2012 with nothing but animal prints. 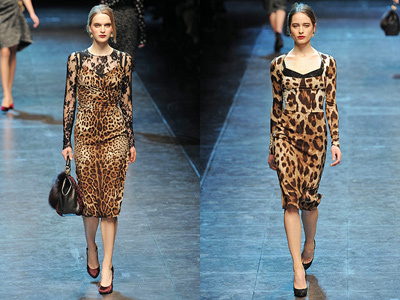 The leopard print sandal on the left is called “spicy sandal in ponly styled calf-leather,” which retails for $1,920. 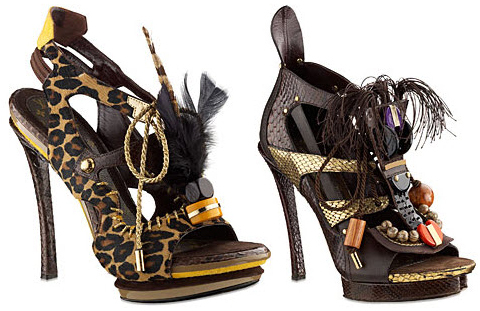 The snake skin sandal on the right (my favorite) is called “spicy sandal in python leather,” which retails for $3,390.